A versatile and essential accent piece, the Brusela oversized ottoman doubles as a comfortable foot.. The Cortadooversized ottoman speaks to those drawn to fresh, contemporary style with richly neutral.. Turn the tables on what a coffee table can be with the casually cool Crestmont upholstered ot..
Material Fabric Style Modern/Contemporary Finish Sepia .. 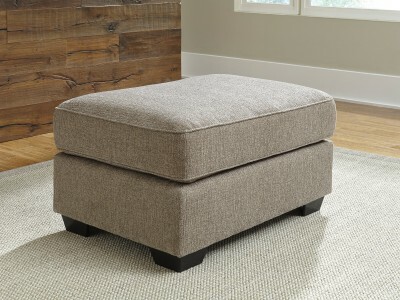 This highly versatile ottoman brings an added element of form, function and harmony to your living .. Whether your style is American classic, contemporary or an electric mix, the versatile, oversized G.. Taking a beautifully “boxy” stance on contemporary comfort that includes distinctive pie crust cush.. Breathing new life into a familiar profile, the Irene oversized ottoman is everyday classic—with a .. Crisp. Clean. Contemporary. 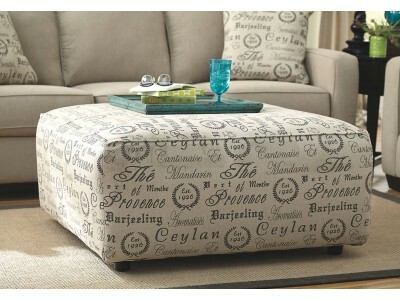 If those words are music to your ears, the King ottoman with storage is.. 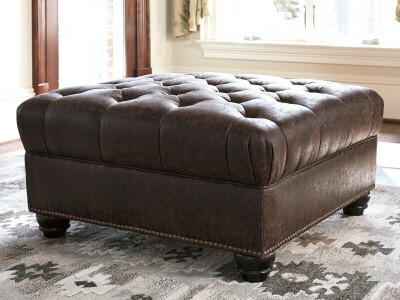 Celebrate your worldly good taste and flair for très chic twists with this oversized ottoman. With i..